The majority of RV dealers have their own website that helps people in looking for the perfect one for them. There are those who are just getting their next RV and the first-timers look through a lot of new and resold trailers, as well as motorhomes and five-wheelers. If you are going to look for a new RV on the web and your decision is based only on the cheapest one, you need to be careful because price is also a big indicator of what you are getting. 1. Can you recommend a type of RV for me? There are a lot of types of RVs and each one of them is for a certain lifestyle. Tell the dealer how many family members you have, the frequency if your travel, and the type of adventures you are planning to do. This is going to help you arrive at the best RV that is appropriate for you. The MSRP (Manufacturer’s Suggested Retail Price) sheet is otherwise called a “factory window sticker” should cover all standard and optional thing that is part of that RV unit. This will also show the MSRP. Make sure to ask for these from all of the dealers you are thinking of buying from. This is a good way to compare them from each other on a realistic level. 3. Which one is the best deal for my budget? 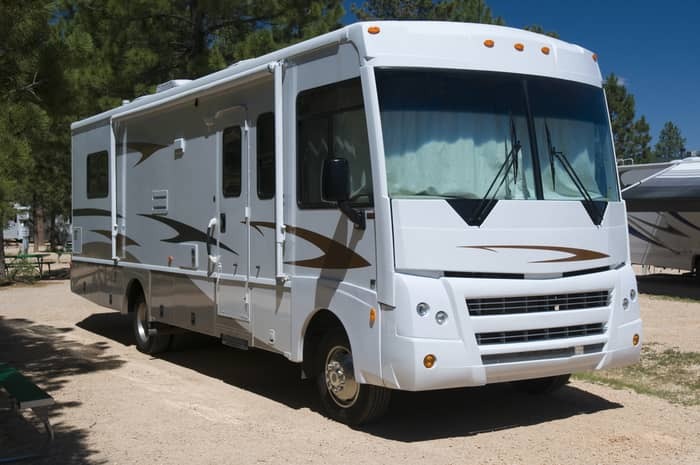 You must keep in mind that every dollar’s amount that you are intending to spend on purchasing your RV is counted. This is going to help the dealer to keep your attention on something that is affordable to you and not tempt you to spend more that will make you go beyond your budget. 4. Will the tow vehicle that I own be able to handle this? 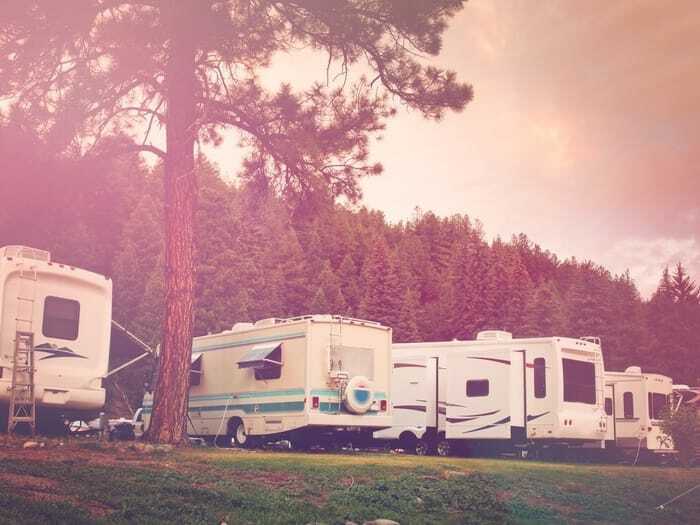 Your dealer will have an idea on how to help you determine the right RV that is going to work perfectly with the tow vehicle you own and which one you can handle. They are going to provide the correct insight on which gas mileage you must get so you can tow the vehicle safely. Even if you are supposed to find out the towing capability of your vehicle, a dealer’s insight and opinion are always important. 5. Should I get a new one or a used RV? There are always two sides in buying a new or used RV: the pros and cons. 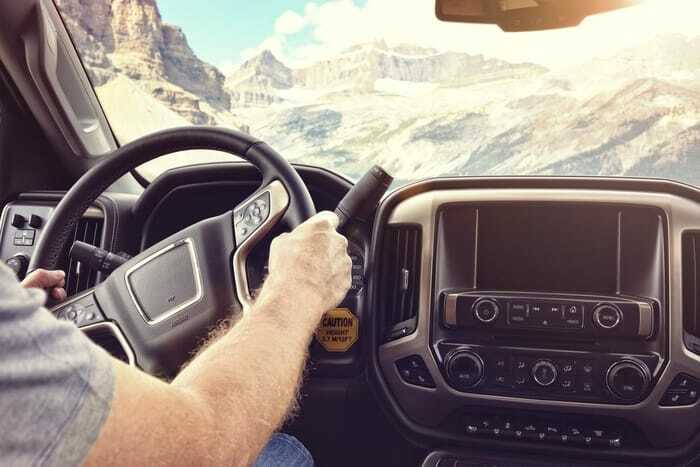 It is only you who will be able to determine the best RV for you, but the dealer or sales representative can emphasize the issues that you need to know. Make sure that you are aware of all the pros and cons of both so you will not regret anything after your decision. 6. What are the financing options that you can offer me? 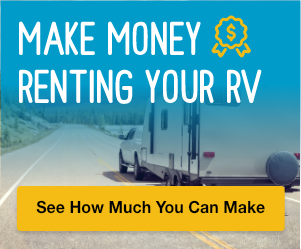 The majority of RVers finance most of the cost when they buy an RV. You are not obliged to join the dealer’s bank. 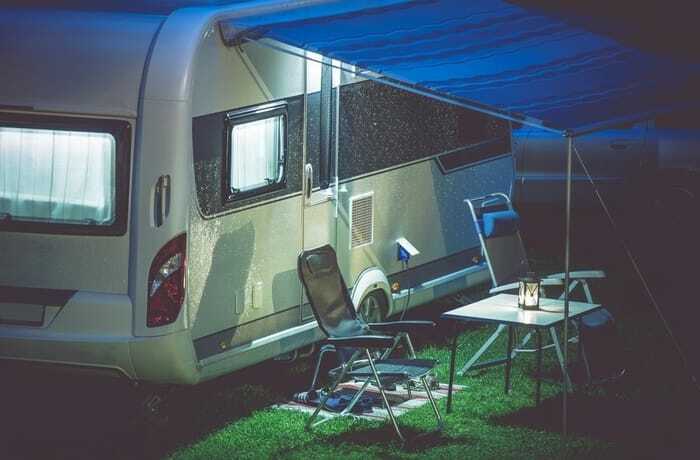 You have to look around for the most ideal interest rates and check the CPA if your interest can be deducted under tax every year because RVs are classified as homes by the IRS. If it is applicable, turn the engine on. Then turn on all of the lights, see if the clearance of the light and brake lights outside are working properly. If there is a generator, turn it on and then level the jacks. See if the electric heater in the shower is working and the water pump. Make sure that all of the faucets are working. Do a test on all of the features to see if each one is working well. The last thing you want to happen to you is finding out that something is broken and you’re in the middle of a trip, far from home. 8. Should I buy diesel or gas? 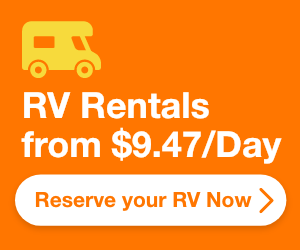 You want to check how much it is to run a new RV. It is true that diesel does not cost as much as a gas fuel and there are those who believe that they are having a better deal when they go for a diesel one. It does go further per gallon compared to gas, but there are other factors you need to consider aside from the fuel cost. The last decision you need to make is on how you intent to use the RV. 9. Does the advertised price already include window awnings? The window awning can help in cooling a hot RV during the sunny weather. Normally, they are not part of standard equipment and the majority of dealers normally do not install them unless the customer asks for it. So, if the RV unit you are looking at already includes window awnings in the price, that is a factor to consider. They should allow you to take it for a test run because if they don’t, move on to another dealer. This is a big red flag. Take the RV on open roads, especially if you have never driven an RV before. You can see how it will handle different speeds, how the turns are handled, the braking, swerving, and other functions. These are the important questions you need to ask when buying an RV because you need to make a smart purchase. The dealer should also let you inspect the RV before you are about to make a purchase and happily answer all of the questions you have.